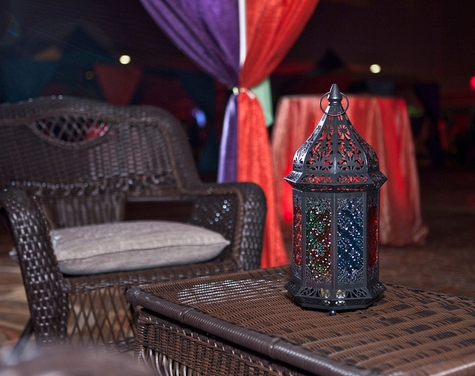 This Arabian Nights themed party for the BU School of Law was OVER THE TOP! Ain’t no party like a Hummingbird Party, cause a Hummingbird Party has camels! 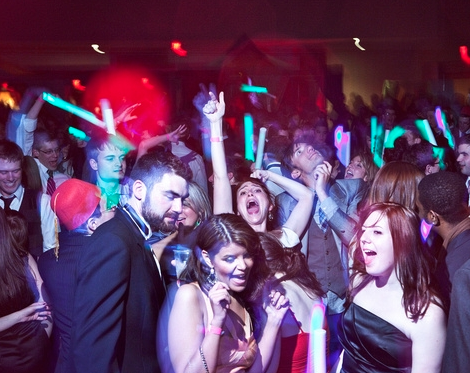 Take a look at these photos (From Tyra Bleek Photography) and just try to tell me that these people weren’t having the time of their lives! Special thanks to Tyra Bleek Photography for the brilliant photos and video footage from the night! The Sheraton Hotel Boston was the venue for this amazing party, hosted by Boston University and Hummingbird Bridal and Events.